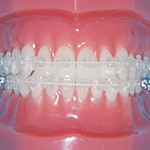 Harmony lingual braces are hidden behind the teeth and are therefore "invisible" when you smile. 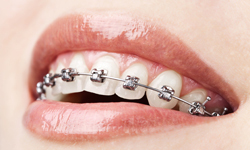 Harmony braces are 100% customized to match the shape of your teeth and therefore the metal appliances are created uniquely for you. 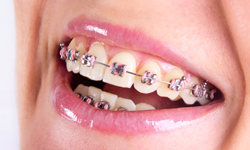 Harmony braces are a very reasonable option for athletes, models, actors/actresses, musicians who play wind instruments, and adult professionals. 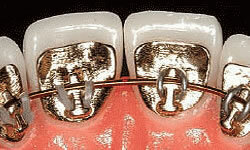 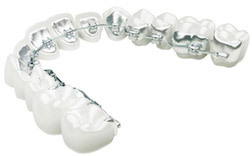 Harmony braces are the newest appliance with self ligation for improved comfort and efficiency.